LeFave Pharmacy & Compounding....your innovative, family pharmacy. Caring about you and the community since 1976.
prescription needs..... we also provide comprehensive, cutting-edge services to keep you healthy. No purchase necessary. Monthly multivitamins FREE for kids ages 5-12. 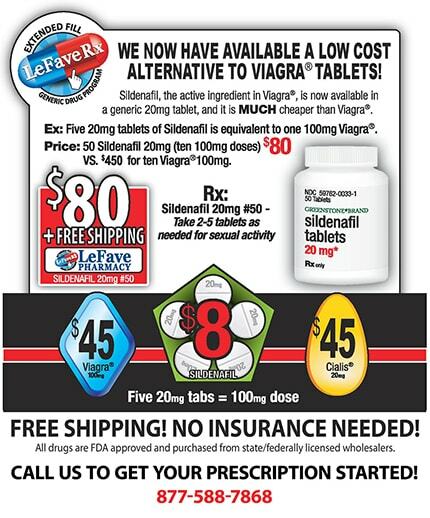 LeFave Pharmacy & Compounding is easy. 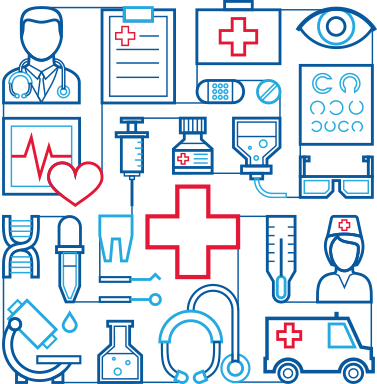 We would love the opportunity to serve you with all your healthcare needs. How can custom medication compounding work for you? When traditional medications are not effective or are unavailable, compounded prescriptions can be the answer. Ask our licensed, experienced and knowledgeable compounding pharmacists how custom compounded prescriptions can work for you. 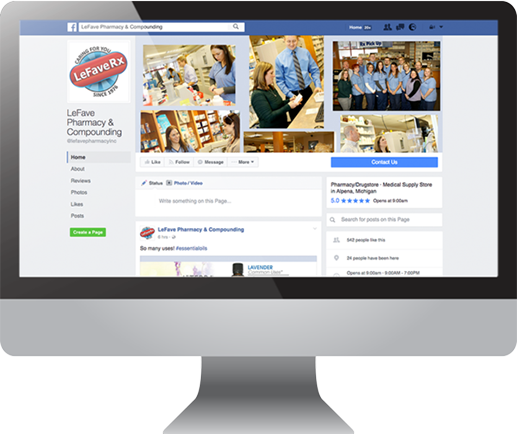 Stay up to date with all that is going on at LeFave Pharmacy & Compounding. Like our Facebook page and stay in the loop with new products, promotions and events. ©2019 LeFave Pharmacy and Compounding.